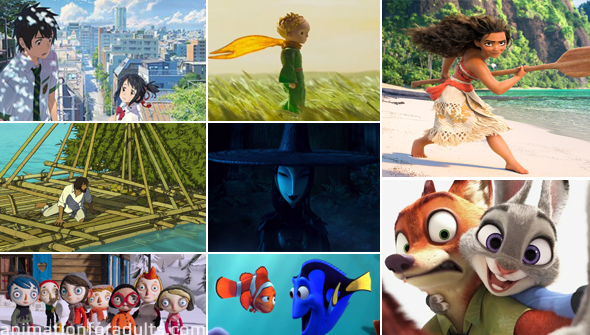 2016 has (for all its other many faults) been an absolute banner year for theatrical animation. The fact that year a record number of animated features are eligible to compete for the Best Animated Feature awards is pretty impressive. But it isn't just the number. There has also been an unusually high number of animated films that have been successful- both commercially and critically. Of the top ten grossing films in the United States in 2016 three are animated- four if you count the 90% animated Jungle Book remake. And of those, both the number one and number three are animated films. 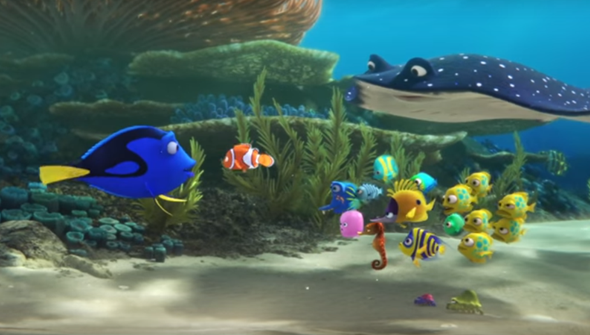 On a global scale, it's a slightly different affair, and Finding Dory is only the second biggest film of the year overall. However, Zootopia comes in at number three, The Jungle Book at number four and Secret Life of Pets at number five. Looking at the 2016 schedule, some commentators wondered if the year was overstuffed with animated movies... but this has proven to be animation's year. And that was only the big Hollywood films. Makoto Shinkai's Your Name broke records in Japan and has bewitched critics and fans worldwide. The Red Turtle and My Life As A Courgette have also been well received. This all means that going into awards season, we have a wider field than ever before. So who will be nominated for (or win) the biggest awards at the Oscars, Annies, Golden Globes and BAFTAs? During the later part of the year, many organisations such as guilds, critics circles and others have handed out their awards. These are often seen as an indicator of what is likely to win the higher profile awards the next year. So we have taken a look at which films have been winning these awards and nominations, and how we might be able to use these to guess the films most likely to win later on. Note: This is all speculation and slightly educated guesswork. Come back in a few months and laugh at how wrong we were. If there is a front-runner this year, Rich Moore and Byron Howard's fuzzy buddy cop comedy is probably it. Much less typical Disney fare than stablemate Moana, this surprised many people with just how good it was. 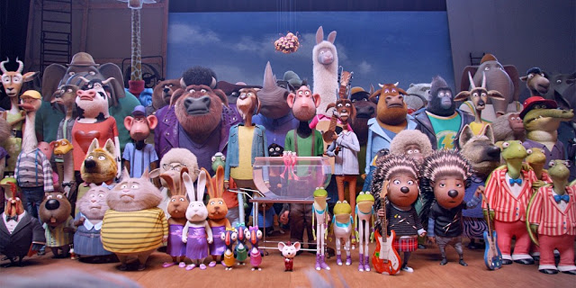 The film has already got 37 nominations (including 11 Annie nods) and taken home 12 awards including a number of Best Animated Feature awards. 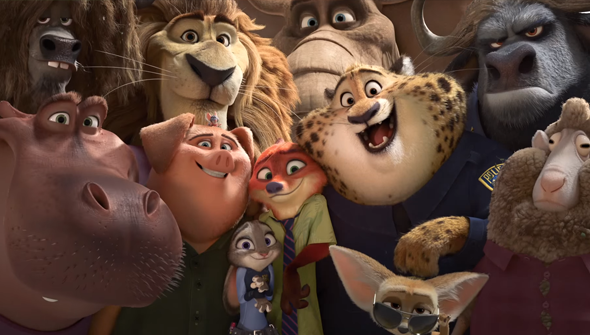 Not only does the film have the Disney factor on its side, it also has the advantage of containing a message that many people feel might be particularly important right now, making it likely to win the lion's share of this year's major awards. 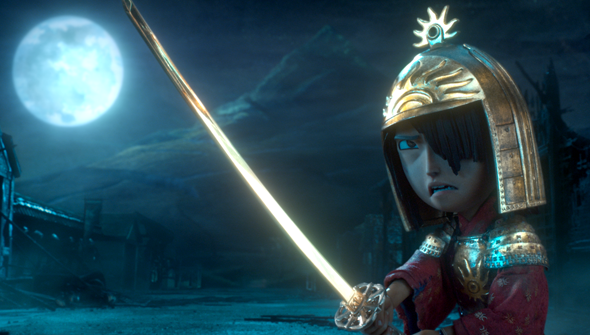 LAIKA's stop-motion Japanese folk-tale may have not got anywhere near Zootopia's 1 Billion dollar box-office, but it gave it a run for its money in the critical stakes. It runs close behind the two Disney films with 27 nominations so far (and 10 wins to date), including the second highest number of Annie of any film this year. Stands a decent chance of taking home some major awards, although it could be a bit too dark for the Academy's fusty views on what animation should be. Pixar have won so many awards it would be easy to assume that this sequel to one of their most-loved films would at least be assured a nomination. Yet (despite being the second biggest hit of the year worldwide) Andrew Stanton's fishy flick is not attracting that much buzz- relatively speaking that is. It has still has attracted 24 nominations and two wins so far, putting it among the front-runners. However, the Golden Globes snubbed it, and even the Annies only gave the sequel 3 nominations. Although pretty much everyone liked it, it is a testament to how strong the year has been that there is even a possibility this might not even get a nomination at the Oscars this year. Makoto Shinkai's body-swap teen rom-com has captured the hearts of both critics and audiences alike. It has proven to be a rare non-Ghibli anime film that has been garnering mainstream attention, so it has to be in the conversation.Working against it is the fact that US distributor Funimation may simply not have the clout to mount an "for your consideration" campaign effective enough to get it nominated. The film currently has 2 wins and 5 nominations under its belt. 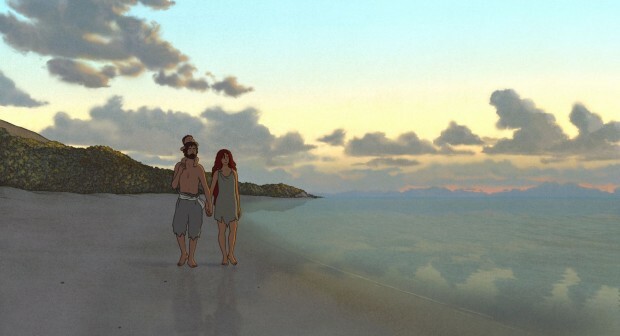 Michael Dudok de Wit's debut has the added prestige of being a co-production with Studio Ghibli. It has proved a critical darling through festival screenings and it has a decent shot of being nominated at the Oscars even if it would be unlikely to win. It has scored 19 nominations so far (including 5 Annies) and won 5. 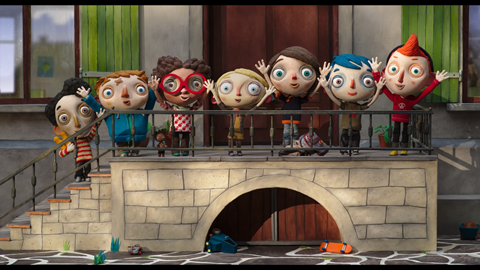 Claude Barras' stop-motion is the year's biggest shot this year from the folks at GKIDS, who have been dominating the indie animation scene in North America of late. The film has qualified not only for best animated feature but also best foreign language film at this year's Oscars, meaning it has a double-shot. Although previously an outsider, momentum seems to be moving in the film's direction and this could be in with a real chance. It has 8 wins so far and 8 nominations. Fun as Illumination's second feature of the year may be, (full disclosure: none of our team has seen it yet) it's a bit surprising that it's on this list. The reason for its inclusion is because it has been nominated at the Golden Globes and therefore is in with a chance. We'd imagine that chance is pretty small, however. Sing has scored a total of six nominations and one win. Illumination's first film of 2016 The Secret Life Of Pets scored big with audiences, but has failed to make much of an impression on critics or voters. Mark Osborne's charming adaptation of the classic French tale certainly seems to have many people who adore it. However, it seems to be being largely overlooked in the awards conversation. Could the fact that it was released via Netflix and not theatrically(in the US at least) be part of the reason? Although it might seem unlikely to even be nominated at this point, we wouldn't count The Little Prince out just yet. 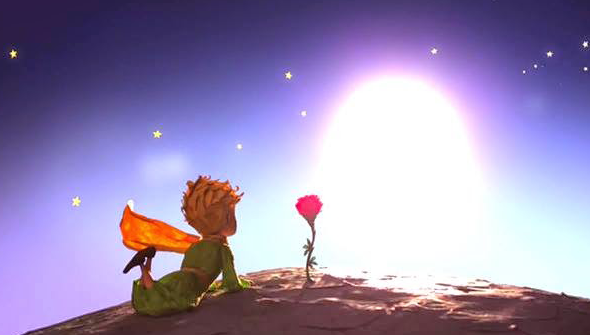 Currently, The Little Prince has 1 win and 3 nominations to its name. Both of DreamWorks Animation's releases this year Kung Fu Panda 3 and Trolls were pretty popular and impressively made, so it wouldn't be too much of a stretch to see either of them be recognised. GKIDS release Miss Hokusai may be a little too arty to attract the attention of the Academy, but Boy And The World made the cut last year, so anything is possible. And don't be surprised if BAFTA chooses to recognise homegrown British talent and give Ethel and Ernest some love. So who is going to win this year? As we have already said, this year the competition has been unprecedentedly fierce and it is much harder to call. Historical evidence would seem to suggest that the Mouse House is likely to ultimately triumph, but opinion is much more split than in years past. Could it be that two Disney films (and a Pixar) will split the vote, allowing an underdog the chance to slip in? Unlikely perhaps, but possible. The fact that there is no clear winner this year means it is much more likely that this year the major organisations may choose to award different films. Much as we all loved Inside Out, it did make for a pretty predictable awards season last year. At least this is more interesting. 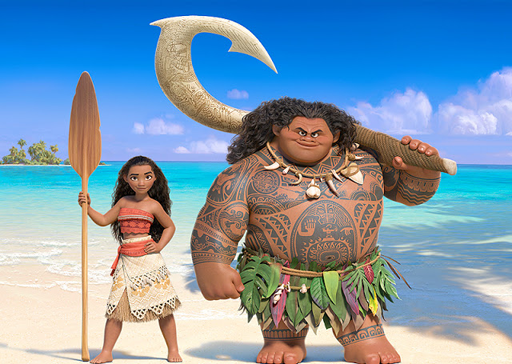 Even if Zootopia (or Moana, or Finding Dory) ultimately scores a clean sweep, a wider variety of films are likely to be represented in the nominations at least. Which seems like a fitting culmination in what has after all been the most significant year in theatrical animation for quite some time.